Our company offers yet another very useful tool that can help you manage your recoveries more effectively – Skip tracing. Effic has a dedicated Skip Trace Team tasked with conducting online searches to locate skipped debtors. Our Trace team utilises several types of On-Line database searches available to locate debtors in the specific country we operate. Although most of the data resellers only update files once per month, our skip tracking tool updates its data every day and helps you avoid outdated and inaccurate information. All of the mobile numbers are taken from multiple different sources: white pages, credit files or additional phone sources. We provide two unique numbers and best phone number per one account. These numbers include employer, home and non-published mobile phone numbers. You can easily track down your consumers when the rest of the information is incomplete or outdated. This is possible even if that person has moved and changed his or her address or changed names. This is especially good for locating debtors who are trying to avoid paying for your services. Telephone validation calls are also conducted on every matter to validate each result following the compliance regulations and protecting the privacy of debtors. 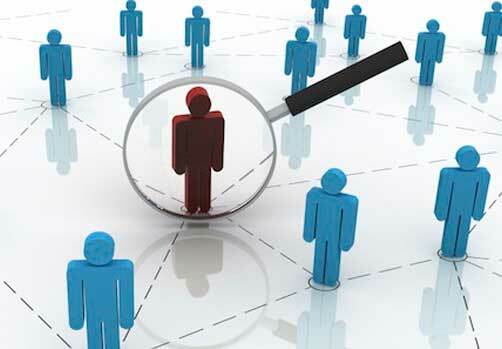 Searches are not strictly limited to individual debtors and In the case of companies and businesses, the Trace Investigation Unit employs the resources of Business searches. This information, coupled with the in-house investigation techniques, frequently produces high quality results, which leads to the location of debtors. In case of high volume of accounts, Effic conducts bulk data washes using best in class online search tools.